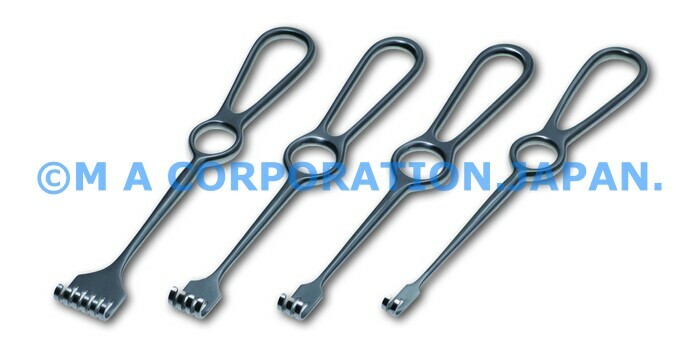 50042-04X Retractor Volkmann blunt 4pr. 22cm – M A Corporation. Japan.